vSpace Pro is an end-to-end virtualization solution delivering identical Windows® desktops. VERDE VDI enables widespread VDI adoption by providing enterprise-grade VDI at an unbeatable price. The Citrix Ready workspace hub (RX-HDX) is the next-generation thin client for XenApp and XenDesktop. 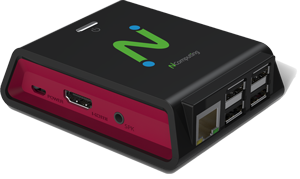 Deploy vSpace on Linux Ubuntu for L, M, and MX-series thin clients. 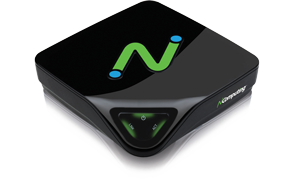 The RX-RDP thin client is designed and optimized for Microsoft Remote Desktop Services (RDS). 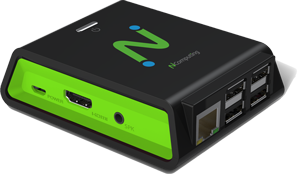 The RX300, built on the latest Raspberry Pi 3 platform, is a simple-to-deploy, centrally managed, high-performing thin client. 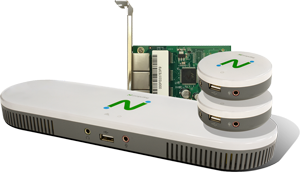 The L-series, powered by our Numo System on Chip (SOC), are small, low-power devices for use with vSpace. Three configurations are available. The MX-series is our latest 3-user thin client kit, replacing both the X- and M-series. Available in both LAN and PCIe configurations. VERDE VDI 8.2 introduces support for the RX-RDP, built on the Raspberry Pi 3 platform. 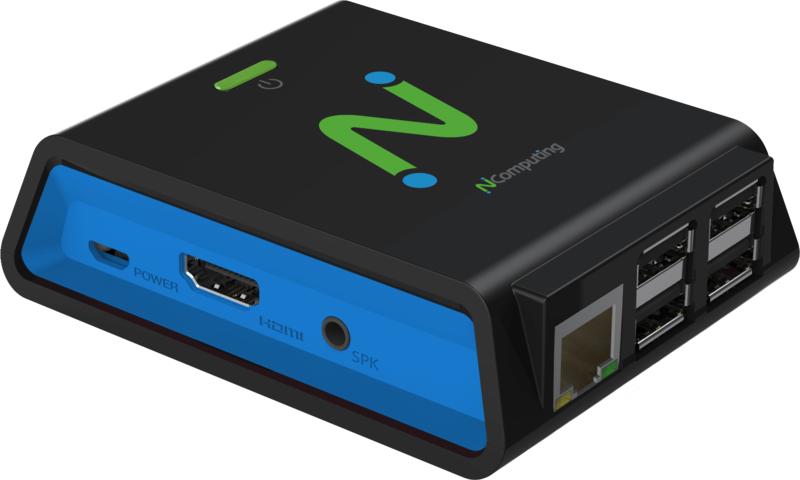 Citrix Ready workspace hub by NComputing. Get a full-fidelity desktop that is easy-to-deploy, centrally managed, and built on Raspberry Pi 3. Designed and Optimized for Microsoft Remote Desktop Services (RDS). Ideal for task and business workers. Get the most out of your installations with Annual Maintenance Programs. 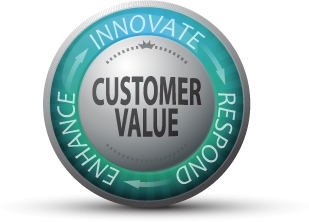 AMPs give you world-class support, software updates and feature enhancements for your virtualization platform. You must be signed in to access software downloads. Accounts are free. Comprehensive virtualization solutions for end-user computing at disruptively affordable prices. Use our Acquisition and Energy Cost Calculator to see how much you can be saving.